Roxana Art Academy offers art classes for all ages from 6 years and up. We have an excellent staff. Watch your child flourish at what he/she loves. 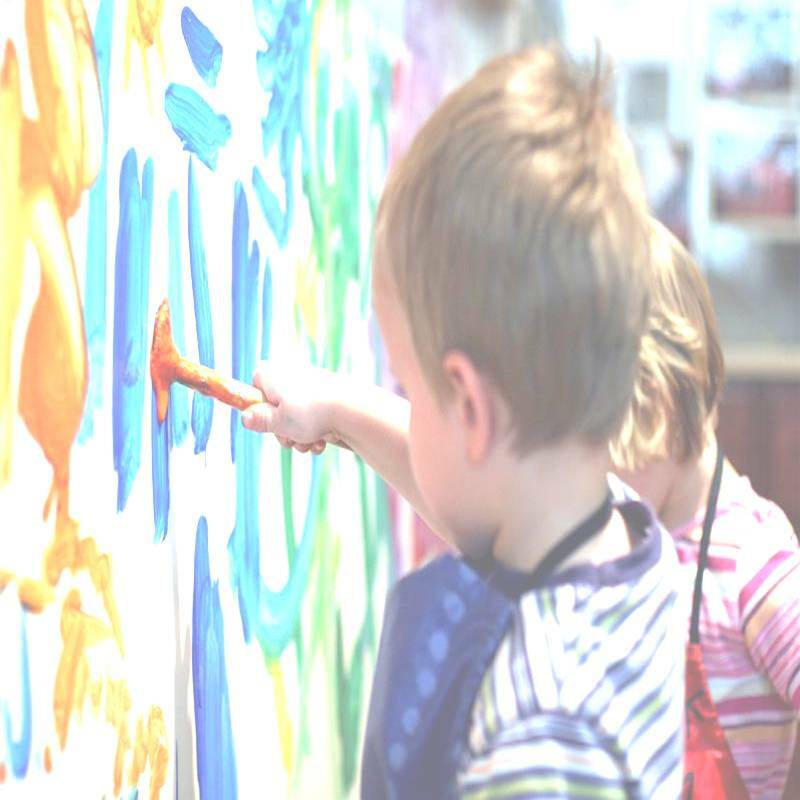 Your child can participate in variety of art classes, including drawing, water color and oil painting. You will notice a dramatic improvements in their artistic abilities. Oil painting: We offer you the chance to express your imagination on a blank canvas. Crafts: Use your creativity to make lots of fun projects. Basic drawing for beginners: Use color pencils, crayons, watercolors, and paints to make beautiful works of art.